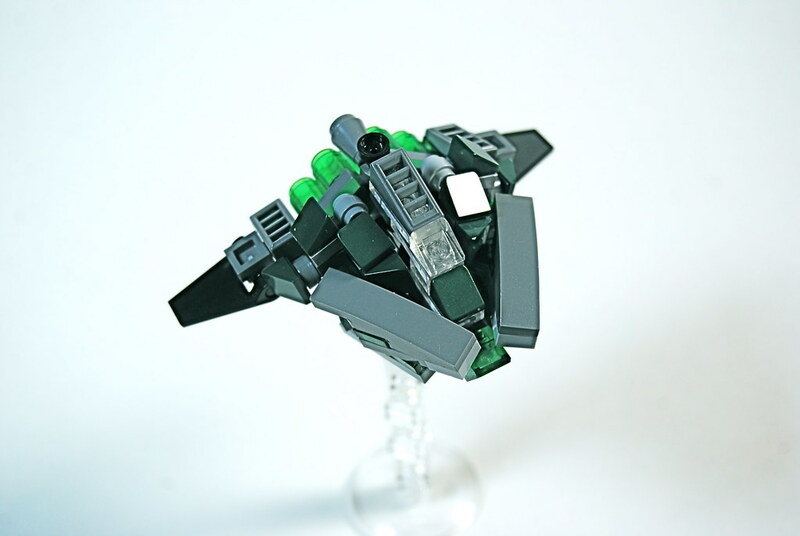 Ryclen has built some awesome little space ships. The "Alien Warship" with it's brilliant triangle shape. 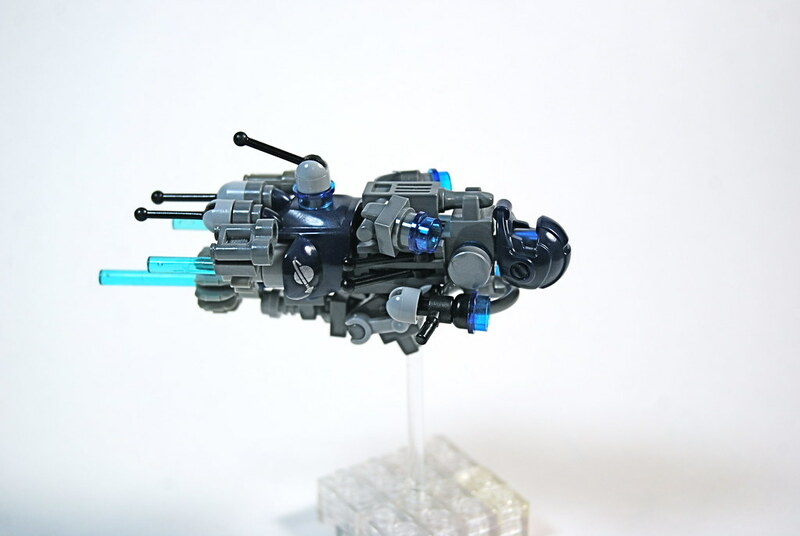 And the "Battle Cruiser" with it's genius use of the space marine parts. Some fantastic parts usage on both of these. Be sure to check them out.